The 2018 Victoria's Secret Fashion Show took place in New York on November 8, and if you thought the show was hot, wait until you see the after party. 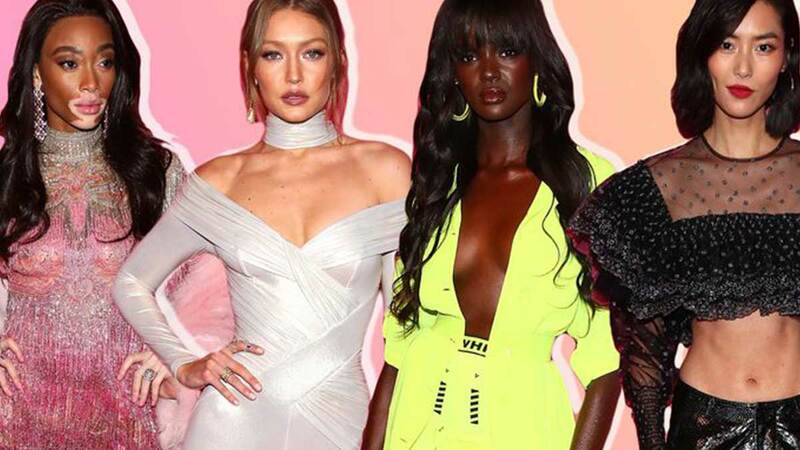 Here are the 35 hottest looks you need to see from the pink carpet, including Gigi Hadid's skintight catsuit, Ducki Thot's iconic, neon yellow moment, and Bella Hadid's very naked dress. Before you view the gallery, take a look at our very own Kelsey Meritt, the first Pinay to walk the VSFS runway, during the after party!